Beginner’s Guide to WordPress is TM’s free guide to help you in deciding which CMS platform to use before building. There are many different Content Management System (CMS) options available, but WordPress remains one of our all-time favorites here at TM. So much we even created custom WP Plugins. WordPress is an open source platform that boasts an extensive list of features, many plugins and a community of developers that contribute daily to enhancing its performance. Because of this, WordPress has made its way to being the most widely used CMS in recent years, serving over 27% of all CMS websites out there. 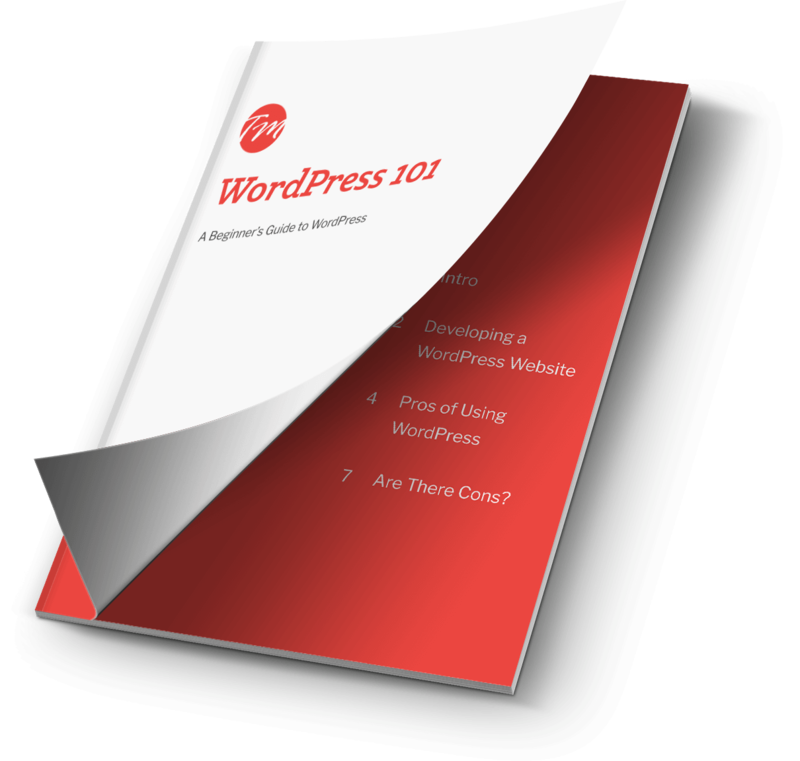 By the time you’ve read WordPress 101, you’ll have a firm grasp of the basics of WordPress. You’ll also discover exactly why we love this amazing CMS so much! Don’t Forget to Keep Your Website Secure!